Screenshot from the video in circulation. 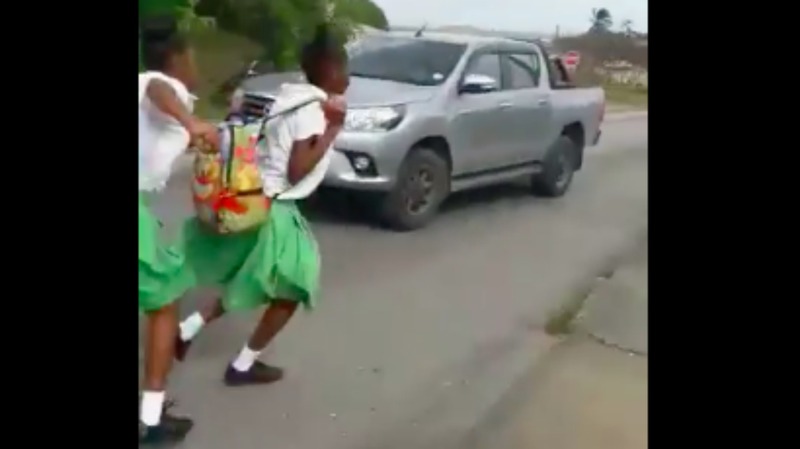 Two mature women have been caught on video coming to blows - just as the Ministry of Education is working to curb violence in schools among the students. 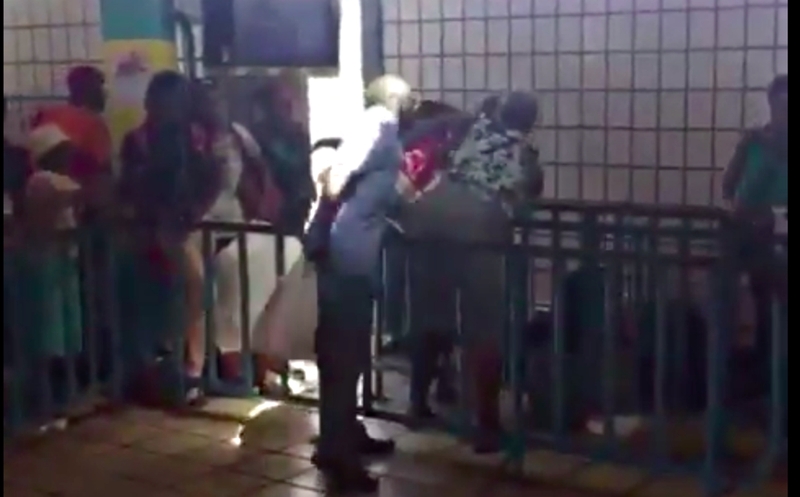 The video, which was recorded in the Fairchild Street Bus Terminal, showed an altercation between two women who were in the line for the bus. A gentleman comes and tries to pull away one lady, while persons in the line begged them not to hit them. Others in the terminal can be heard howling with laughter. The commotion happened at Gate 15 - Edey Village, Dash Valley and Warrens. 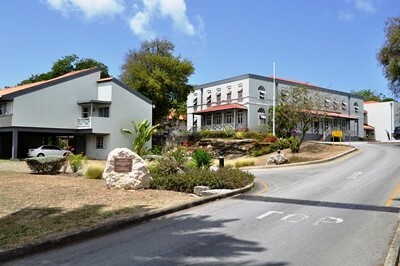 Looking at the women caught in the act, he continued, “These were two mature ladies, grannies, surrounded by at least a half-dozen or more adults and others videoing and laughing as if its a funny thing. 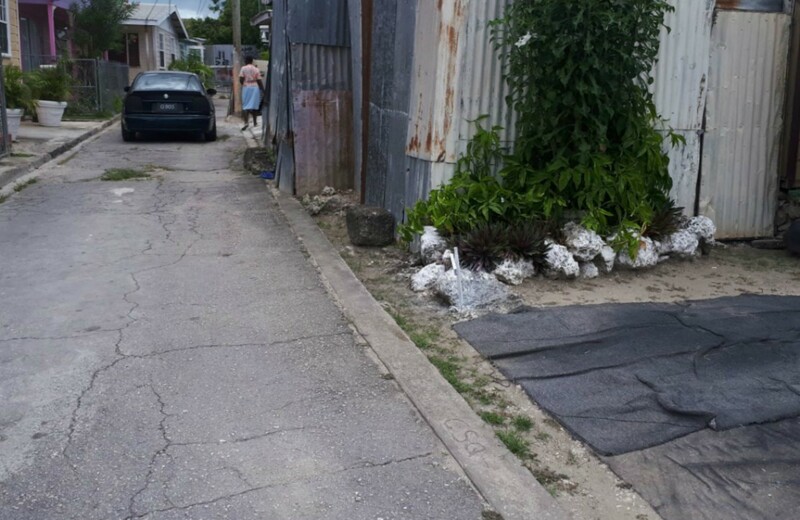 “That is something unheard of in Barbados generally and they found it funny. 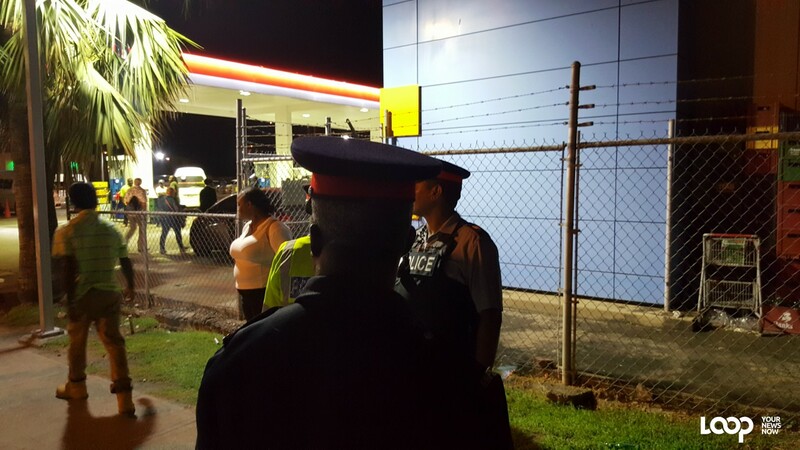 The only person who sought to intervene seemed to be a mature man passing by. “Suppose one of those grannies had a knife and had stabbed the other one? "We have become sadly, a bystander society. A society that literally stands by and let [sic] a lot of foolishness happen and we laugh. We didn't even see nor hear any attempt by those immediately around those two grannies to stop nor to part them. He added, “The man used only one hand to pull one of the grannies away. Could no one else have done that as soon as they got physical? Furthermore, could no one have spoken to them or walked one of them away even to another gate?